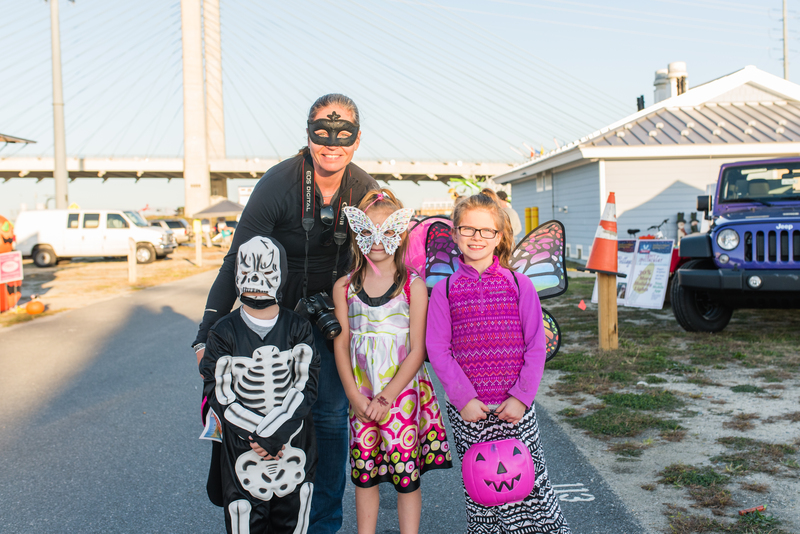 REHOBOTH BEACH – DNREC’s Division of Parks & Recreation will host the 4th annual “Boo-Que By the Sea,” a two-day barbeque cook-off competition and family festival beginning 6 p.m., Friday, Oct. 19 and continuing Saturday, Oct. 20 at Delaware Seashore State Park. The Boo-Que is a three-part festival – a professional barbeque competition sanctioned by the Kansas City Barbeque Society (KCBS), a local BBQ pork competition hosted by La Vida Hospitality, and activities for the whole family on Friday and Saturday. The event features a wide variety of family-friendly activities and all proceeds from the event will benefit the Delaware Children in Nature Endowment Fund, which affords opportunities for young people to participate in outdoor experiences. From 6–9 p.m. on Friday, join the Kansas City Barbeque Competitors for a spooky evening, with trick-or-treating, kids’ costume contest, and an opportunity for visitors to sample and select the “people’s choice award” winners for chicken wings. Craft beers will also be available on tap for adults. 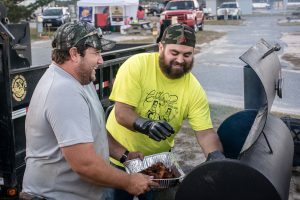 From 2-7 p.m. on Saturday, come out for “everything BBQ,” with a professional and amateur BBQ Competition to see who will be crowned the champion. Twenty amateur & professional BBQ’ers will be cooking up their best pulled pork recipes and serving them up. It will be an event for the entire family with kids’ activities, live music by Sweet Leda, and food from area vendors. For event details or to enter either the professional or local BBQ competitions please visit www.boo-bq.com/ .